LA NUIT DU WEB or…’The night of the web’ is the ceremony that rewards the actors of the web in Cameroon. Its objective is to support digital content creatives, foster new entrepreneurial ventures, inspire a dynamic youth and to celebrate them over one amazing night. It is a tremendous occasion to dress up for a Gala event that will gather the finest players of the #Web237 eco-system. WHY DID ADMP APPLIED FOR LNDWEB2017? #LNDWEB2017 is an incredible opportunity to showcase the hard work we put into our online venture, #ADMP (Afrik Digital Marketplace) : The question is What is ADMP? The ‘reality’ we are tackling at ADMP, is the PanAfrican startup eco-system and the online entrepreneur. We measure our digital impact with analytics and datas. We believe in science and logic. Set up by our founder and FintecH Social Media Consultant, Hermann Djoumessi MA, from Paris & London, our concept was ready to fly in July 2015. First, we are Africa’s prime Fintech news feed. Second, we are the 1st panafrican virtual incubator for all startups. Third, we help African and cameroonian startups getting boosted and referenced for international markets. ADMP today is a matrix of several Facebook pages, feeds and groups with more than 20 000 startupers, digital influencers, bloggers, coders and VC’s from all over the African continent. It is also 14000 sports fans in Maghreb and Ivory-Coast via WoWADMP, or 1500 fashion and technology followers with the page : ‘LmrVISA /admp Awards’. We have a nascent Whatsapp group’ ADMP Project’ with already 100 startupers, and a growing number from Cameroon and its Diasporas. In many ways ADMP is growing. The nature of that growth resides in our belief in growth hacking and agile management: Smaller dedicated and focused units can achieve as much as the largest entity if they go through the sprint of agile management. My job is to keep a tab on all these different ventures almost like a digital ‘Busy Bee’: My name is Mireille KooH and I am making a plea for “Women in tech 2017’! ++ #ADMP in a few words ? Let the others talk about us, shall we? : Many African medias have covered ADMP rise to maturity, like Alassaut in Ivory-Coast, ITMAG in Senegal, AFRIKATECH in tunisia, CAMEROON.CEO and BeeKome among others. HOW DOES ADMP SUPPORTS entrepreneurs ? ++BUZIGO : International ? or #GLOCAL ? The aim of this campaign was to boost female entrepreneur internationally. It was a global event and it was fitting for ADMP to be involved with such a global campaign. 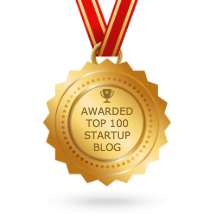 Our mission is to bring our incubees or startupers to the top of their trade on the global stage. We had a tremendous blast and were able to foster deeper connections all over the web, with startupers, VCs, crowdfunders, digital activists, etc.. CHECK The Digital Inception and our Feeds HERE on Facebook and Twitter : #IWD2017 #JIF2017 #WOWADMP . 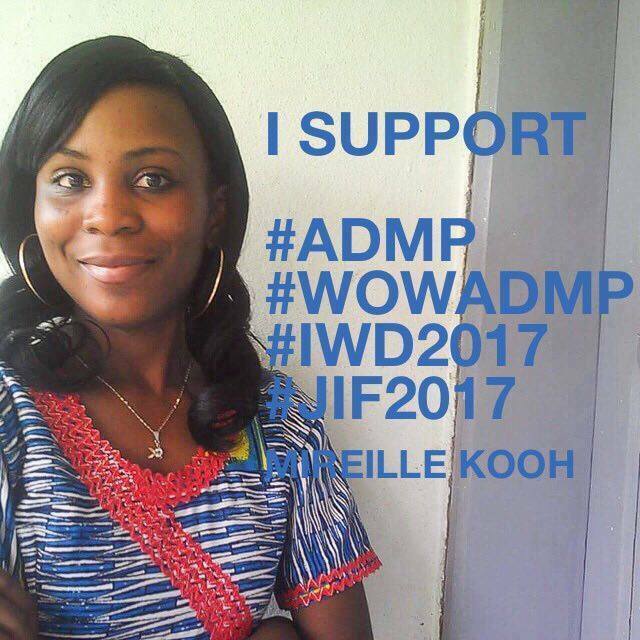 We have a truly global reach on #Facebook of more that 20 000 followers dispatched all over Africa: Mali, Senegal, Ivory-Coast, Ethiopia, Botswana, Congo, South Africa, Gabon, Tunisia, Morocco, Egypt, Rwanda..
#VOTEADMP – Support Mireille KOOH ( #SuperMiMi) ? Why should you vote for ADMP? Help entrepreneurs in Cameroon and Africa to build professionals partnership with influencers and businesses around the world. Support future crowfunding campaign for emerging entrepreneurs in Cameroon and throughout the African continent, whilst attracting potential investors.